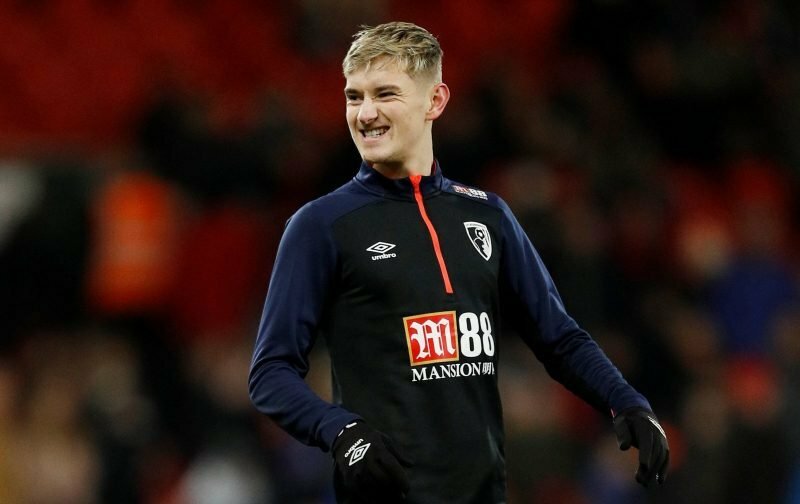 Tottenham Hotspur and Manchester United are both willing to spend £40million on Bournemouth’s David Brooks, according to The Sun. 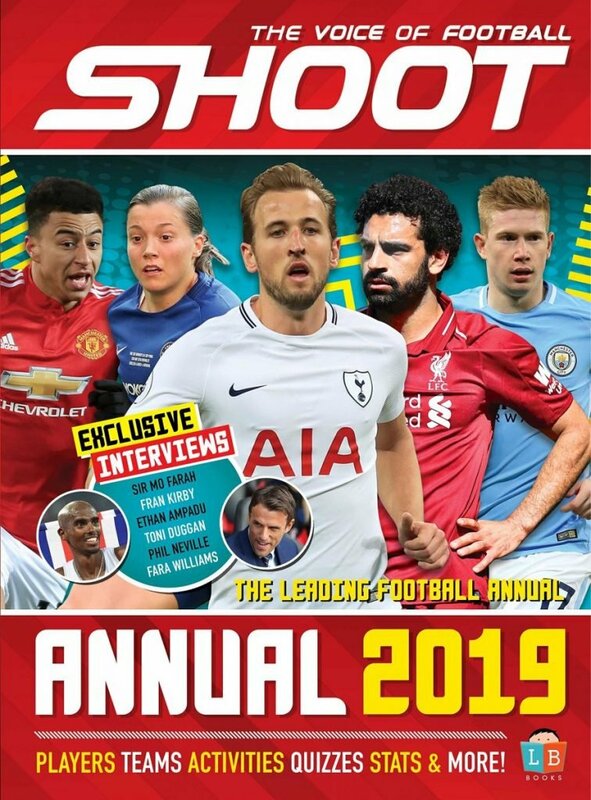 The Cherries signed Brooks from Sheffield United for a fee of £11million in last summer’s transfer window and the midfielder has more than lived up to expectations, scoring five goals and winning the club’s Player of the Month award for October and December. 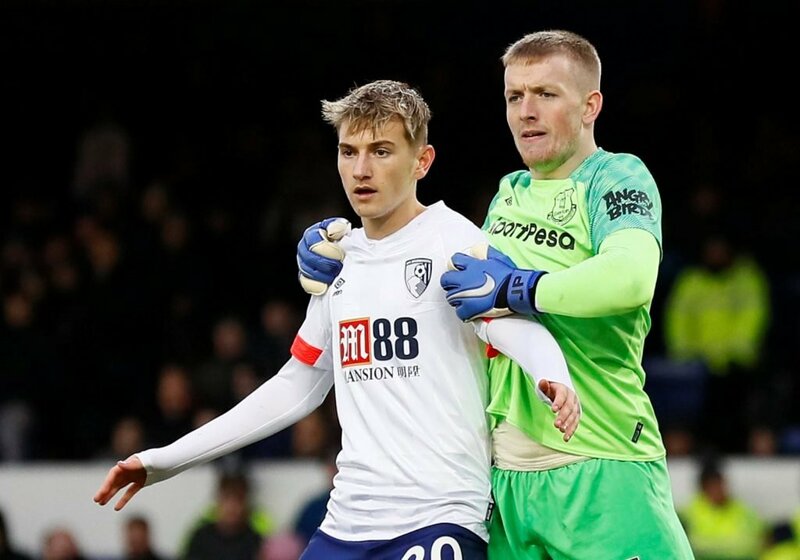 Cherries boss Eddie Howe has reportedly offered his star signing a new deal in attempt to convince him to stay at the Vitality Stadium amid all the rumours. Spurs missed out on the Brooks’ signature in the summer, but the North London club have reportedly retained their interest in the Manchester City academy product. Brooks has five goals and two assists this term. It’s claimed that the Red Devils have also been impressed with the 21-year-old’s showings this season and are interested in bringing him to Old Trafford. The Welshman made his international debut in a friendly against France in October 2017, coming off the bench in the 64th minute in a 2-0 loss. He has since gone on to make eight more appearances for the Dragons, including four in the UEFA Nations League, but is yet to score his first goal for the senior side.